Hoover Music Company Inc. has a dedicated on-site repair shop for brass and woodwind instruments. We offer everything from simple adjustments to a complete overhaul. Our staff is the most experienced and highly trained in the area. Come to us for fast, quality repair work. Curious about the cost? Bring your instrument by the store; there is no charge for estimates! We are known for our fast turn-around time, our quality work, and our reasonable prices. Try us to see how good repair service can be! 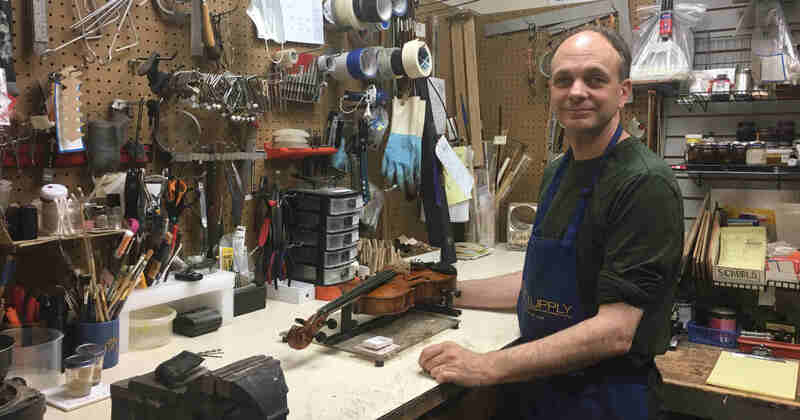 Hoover Music Company offers a wide range of repair services to players of the violin, viola, and cello, and upright bass such as open seams, cracks, neck resetting, bridge fitting, fingerboard repair, installation of new fittings, etc. We are known for our conscientious work and attention to detail. Hoover Music offers bow re-hair. Bow re-hair is done locally; turn-around time is usually two weeks or less. 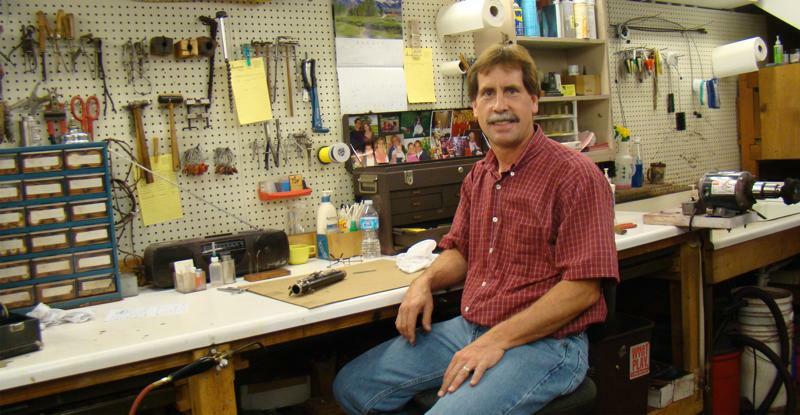 Scott Supak, our guitar technician/maven, can handle all your guitar repair needs. Hoover Music does everything from a simple restringing to delicate setup work to major structural work and re-fretting jobs. Hoover Music offers electronic repair work on amps, guitars and P.A. Simply bring your item to the store and we will call you with an estimate before the work is done.